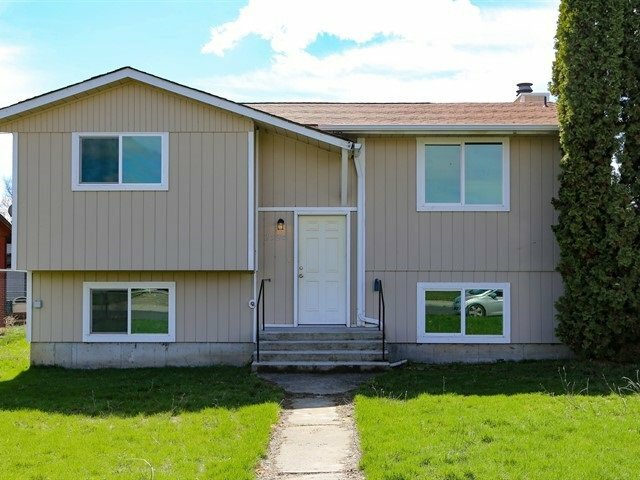 Updated, clean and move in ready! 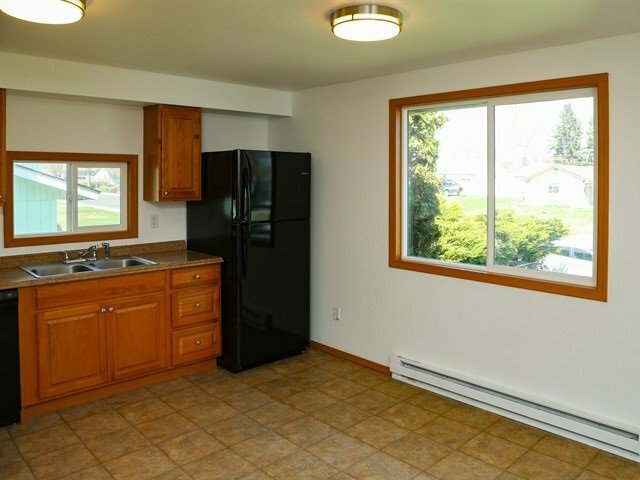 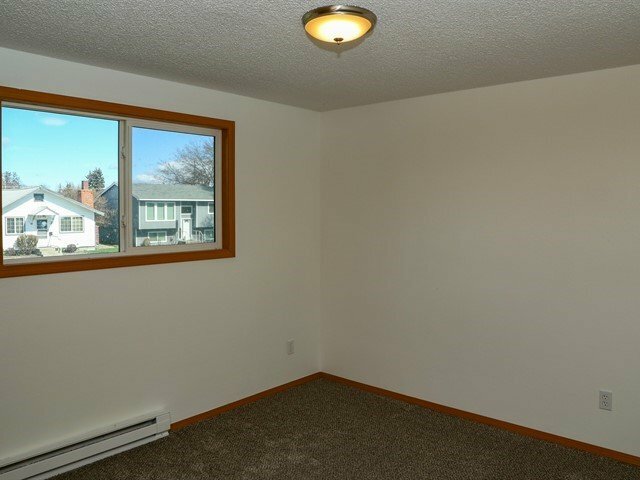 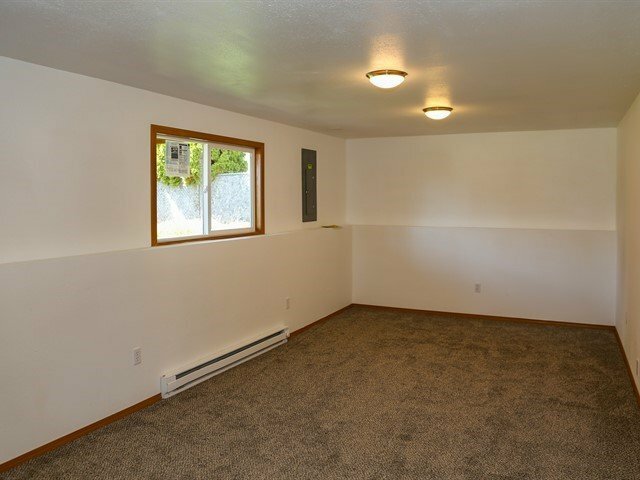 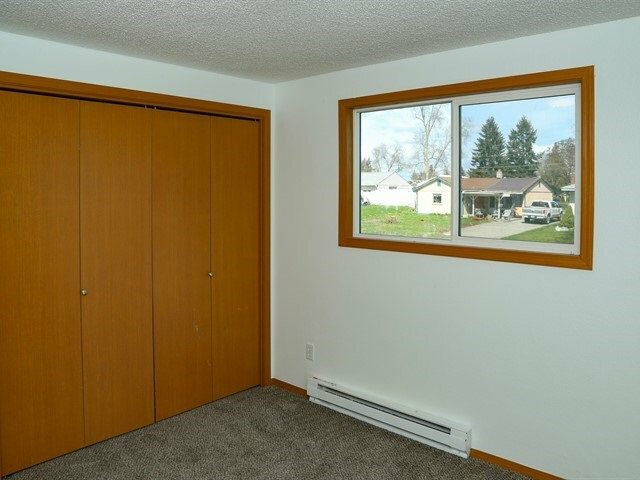 Newer flooring/carpet, paint, appliances, windows, electrical and roof. 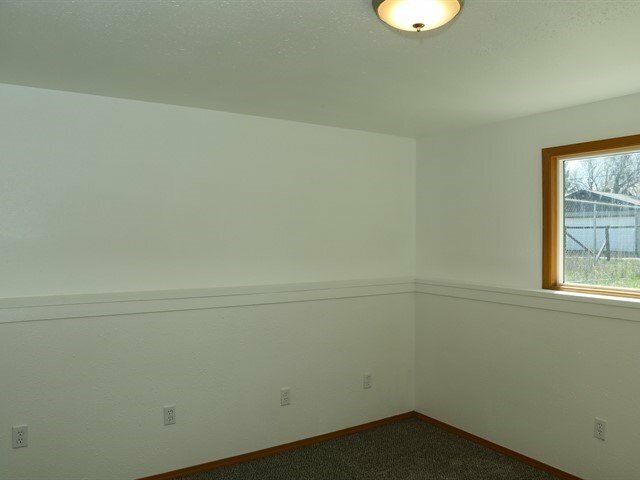 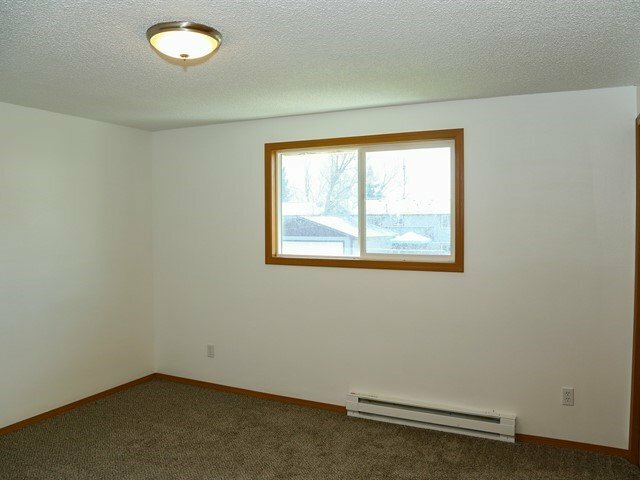 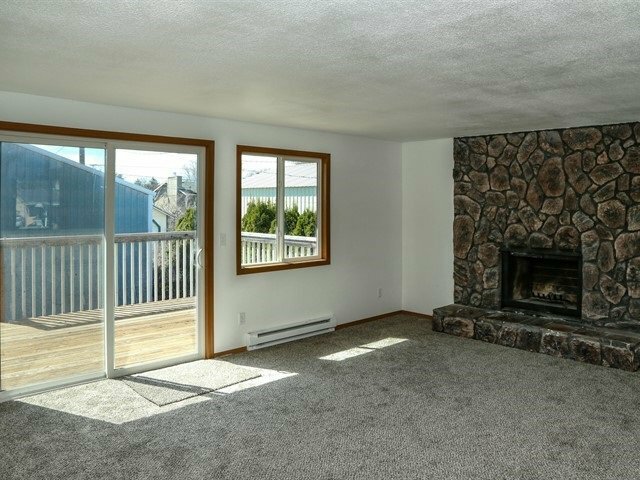 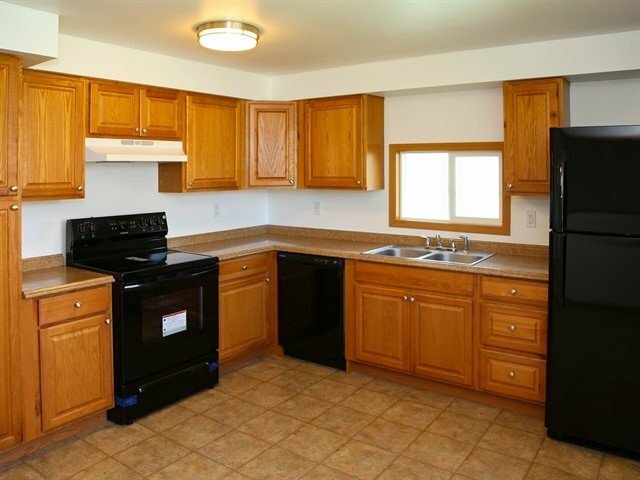 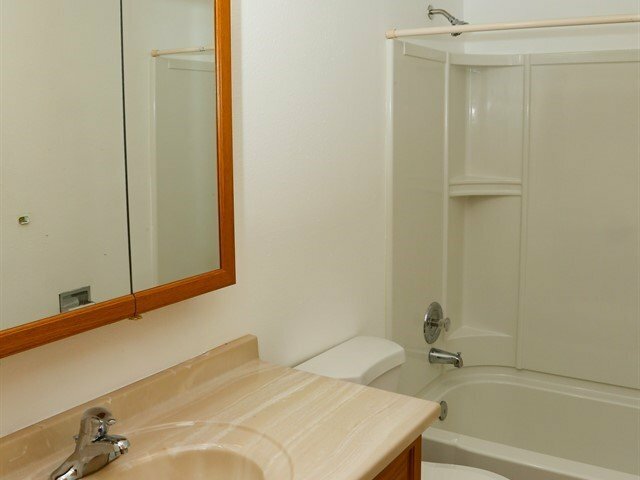 2 bedrooms upstairs with full bath and large living room with wood burning fireplace. 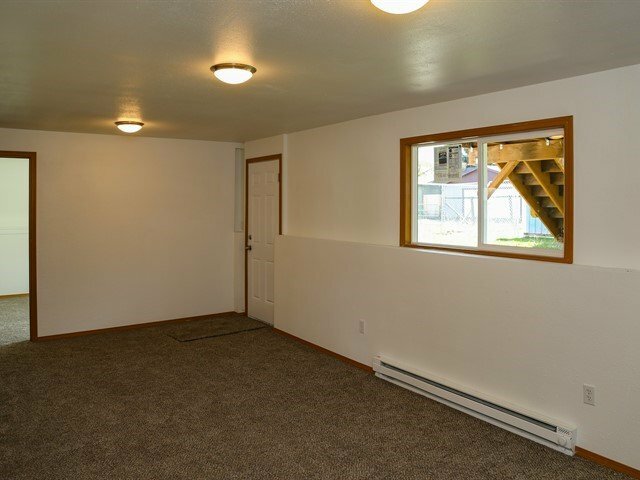 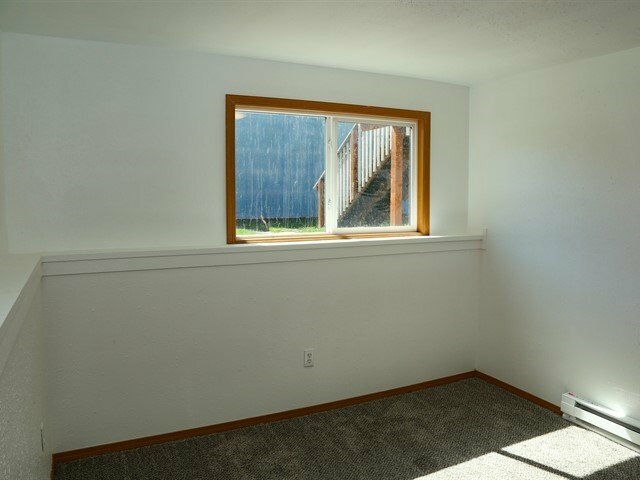 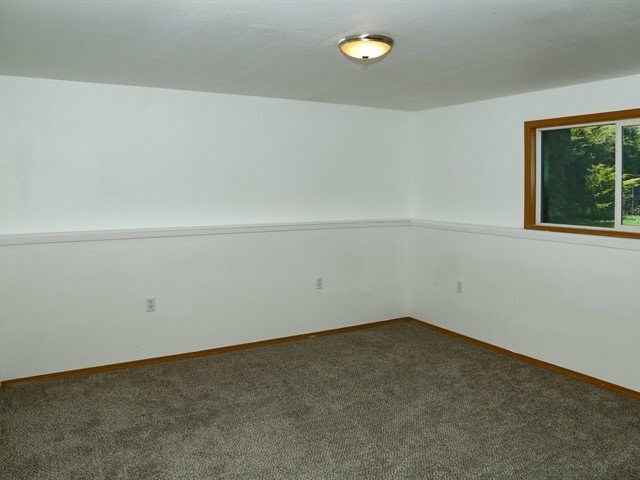 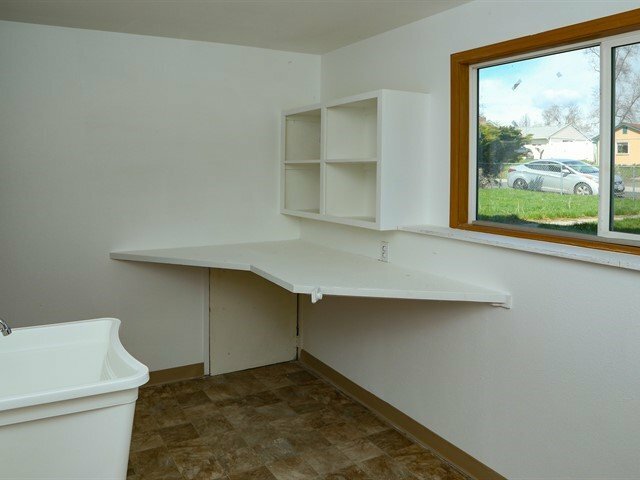 Downstairs has 1 bedroom, a family room, bathroom with standup shower and an office/den that could be used as a 4th bedroom. 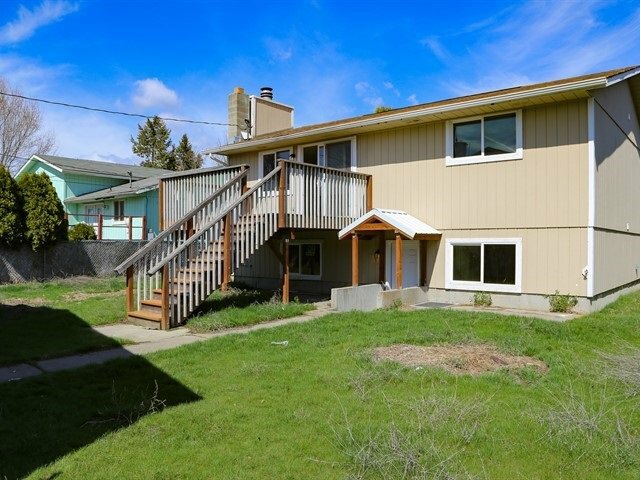 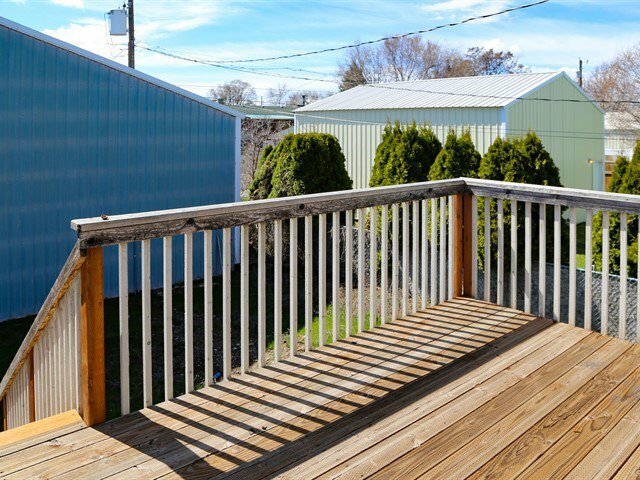 Fenced front and back yard with HUGE 864 sq ft shop! 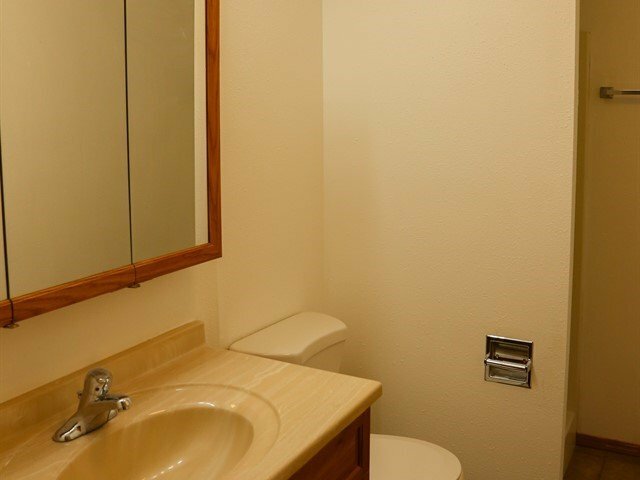 Close to parks, schools, library, and shopping.